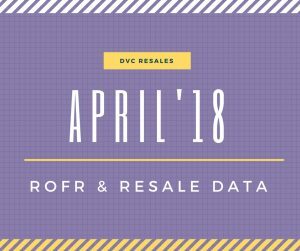 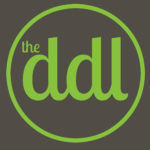 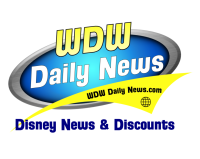 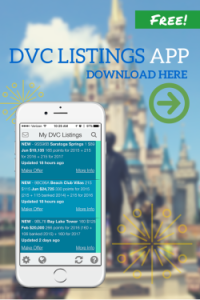 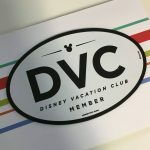 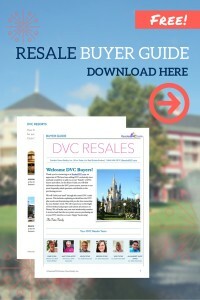 Below you will find DVC Right of First Refusal (ROFR) and resale data from offers that were accepted and sent to ROFR during the month of April. 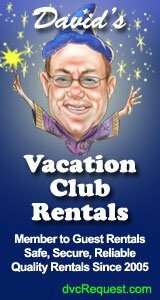 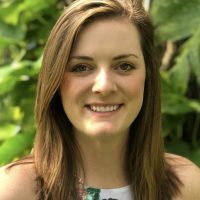 Beach Club took a little dip from selling in the $140s to more sales taking place in the $130s. 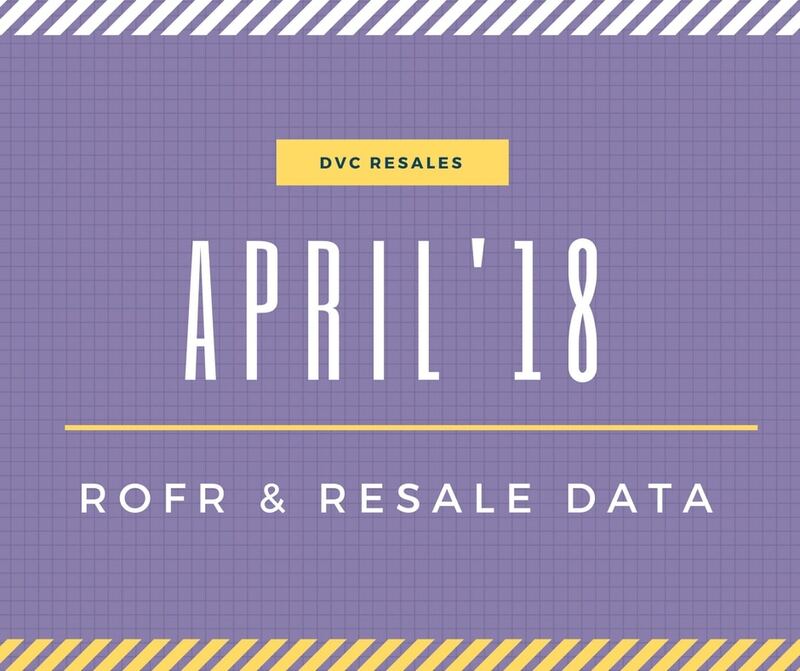 No other notable changes in sale prices. 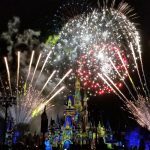 This month we saw 10 contracts exercised under ROFR with the majority at Animal Kingdom. 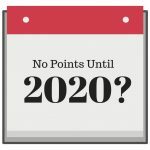 Interestingly, half of the 10 contracts exercised did not have any points coming until 2019 or even 2020. 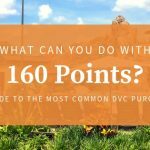 Contract sizes sold in April ranged from 50 points up to 400 points with the most common amount of points purchased being 200 points.